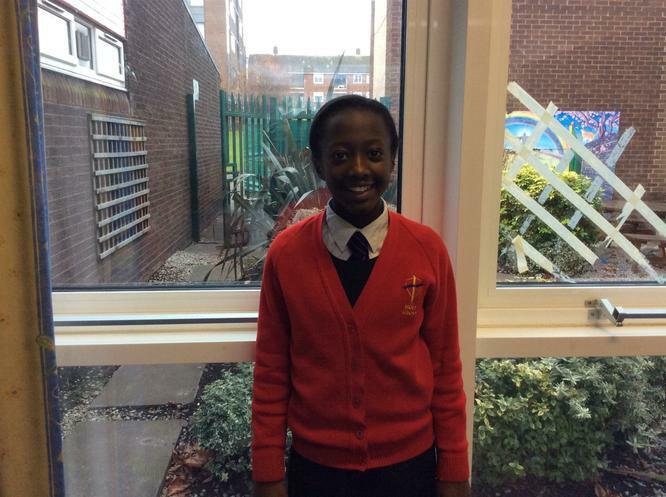 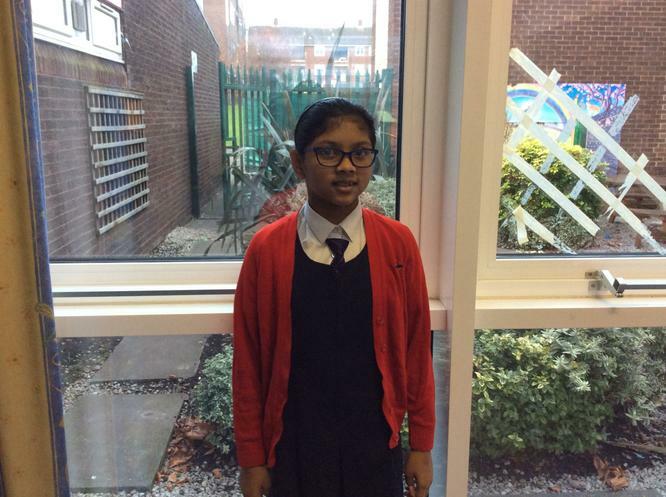 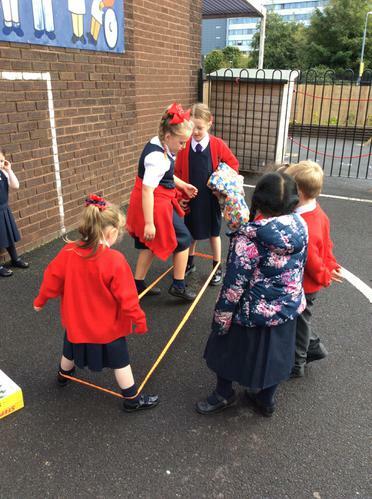 To become a Phys Kid, the children took part in a vote whereby they each expressed their interests in becoming a Phys Kid, stating why they believed they would be suitable for this role within our school. 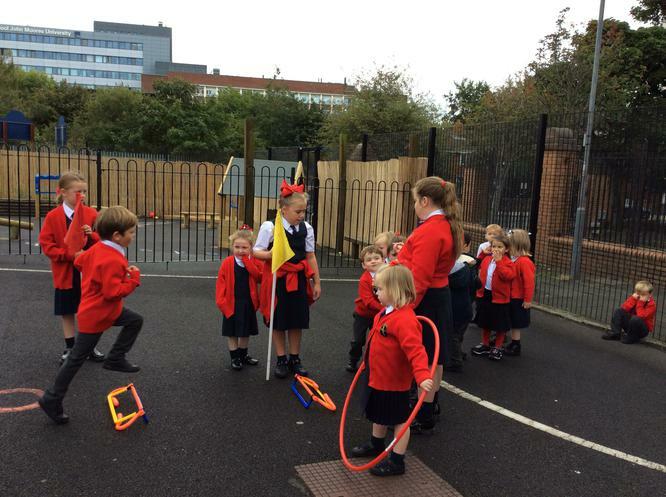 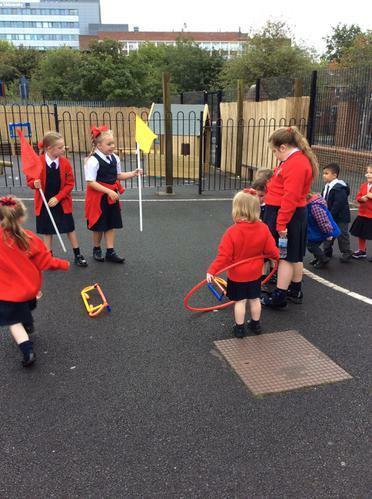 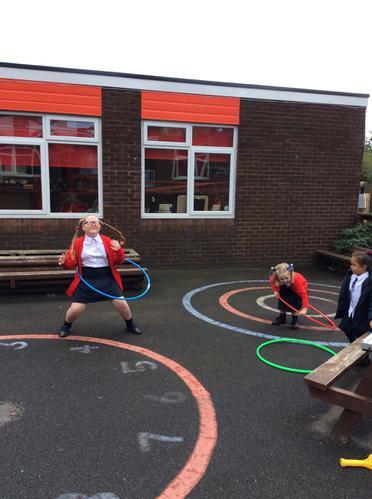 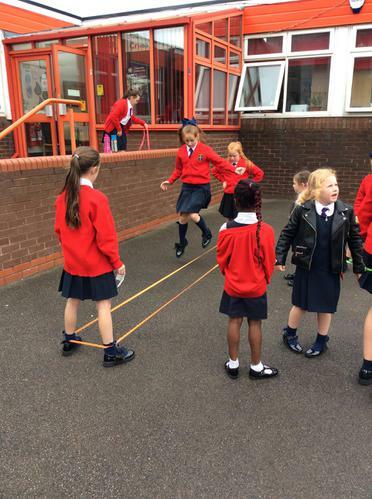 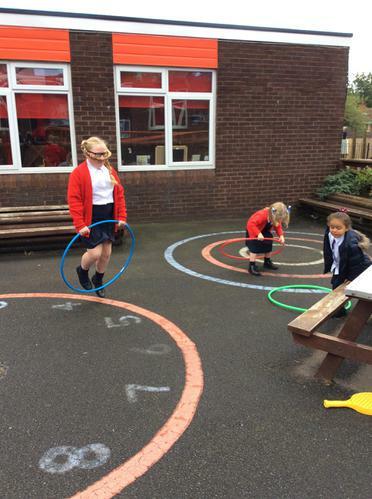 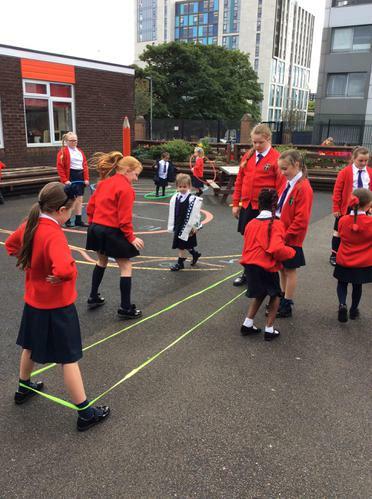 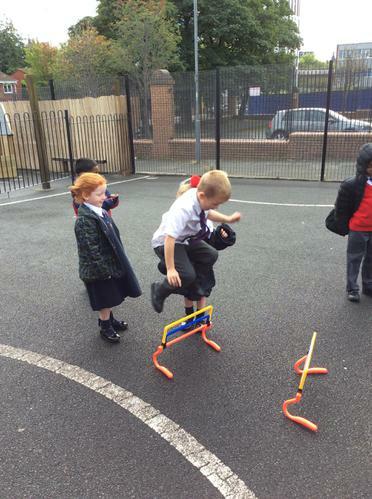 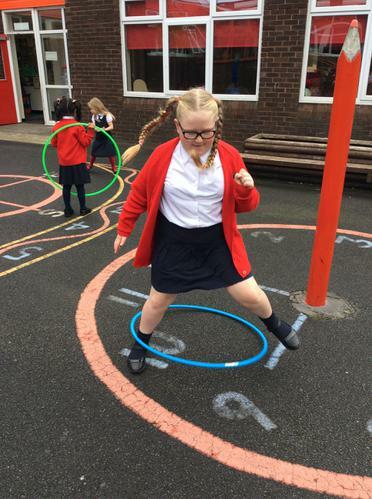 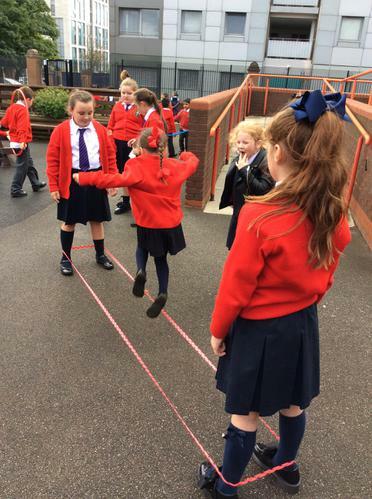 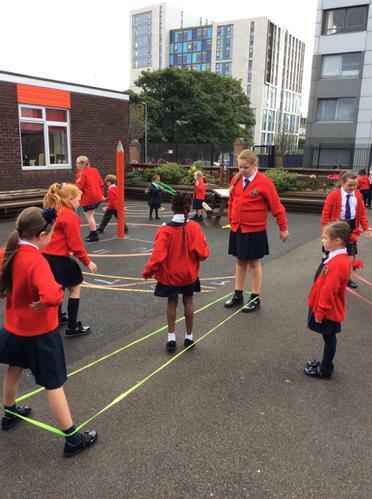 Phys Kids have a very important job of helping KS1 at lunch time by teachings them skills such as: balancing; throwing and catching; relay races; learning how to play together as a team and how to be supportive of their friends during sports. 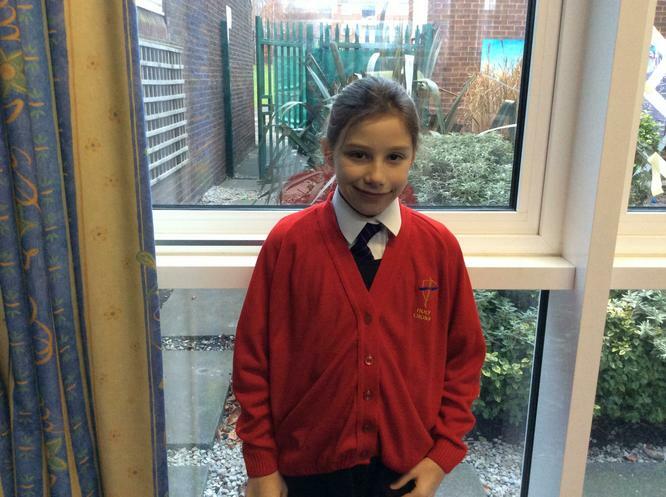 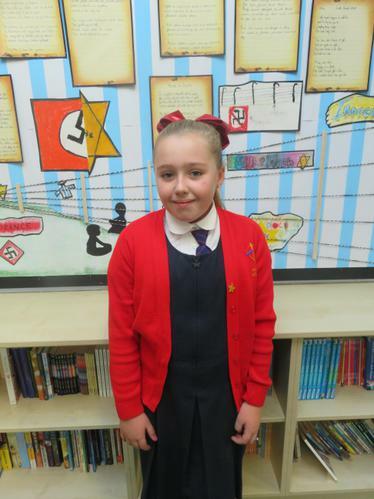 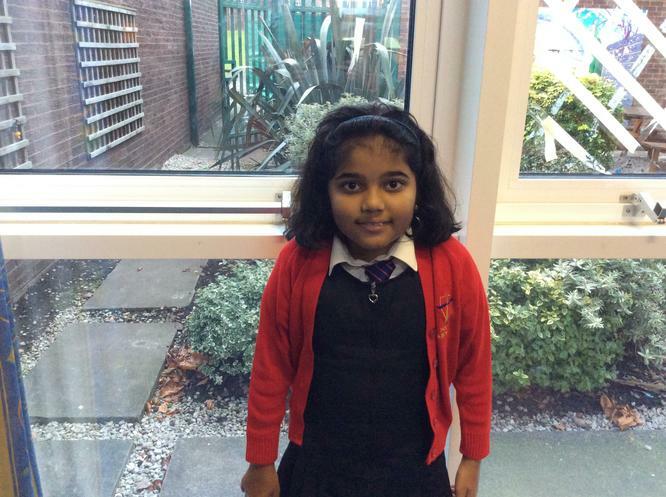 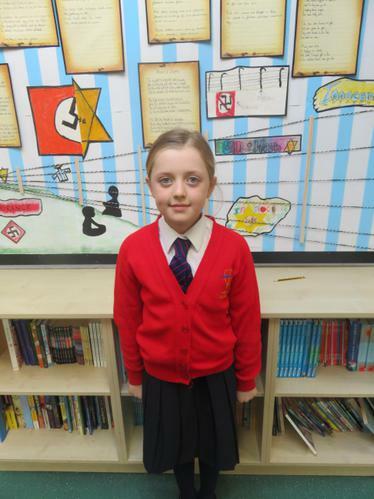 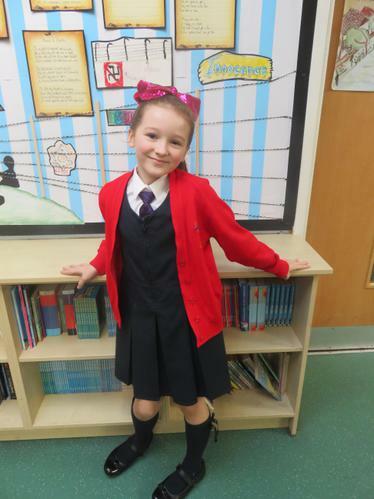 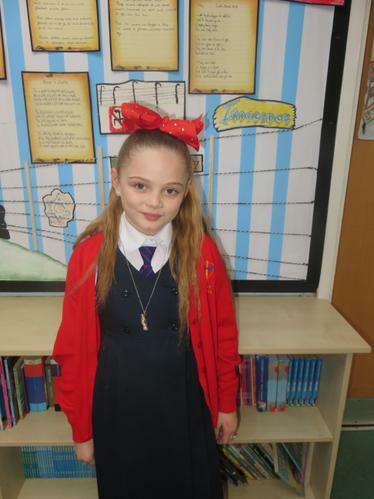 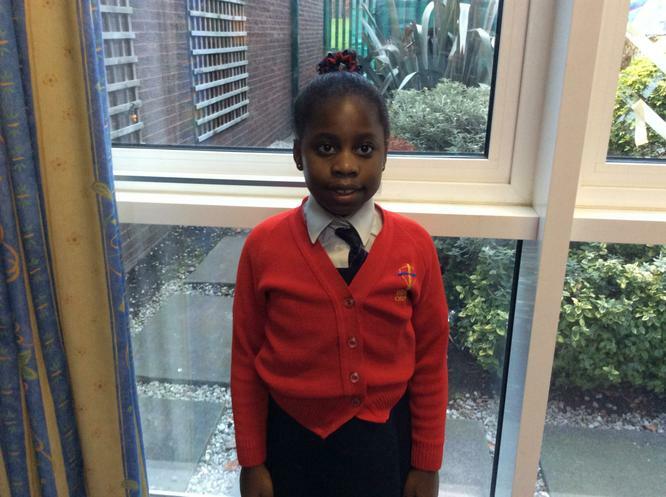 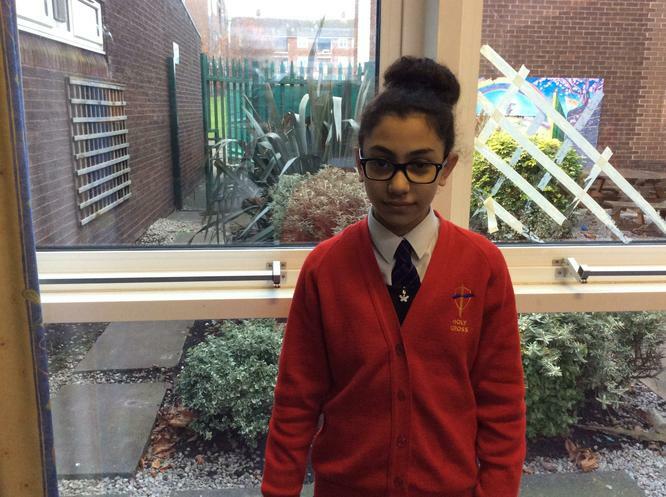 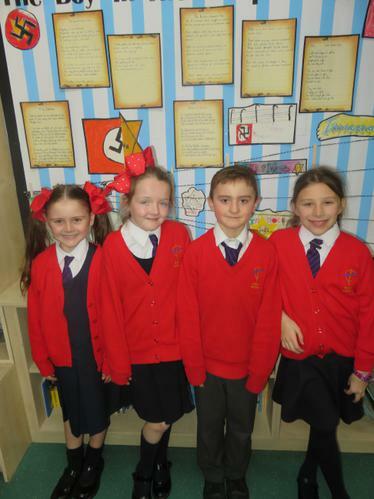 They have all made a fantastic start to the year so far and are becoming fantastic leaders.